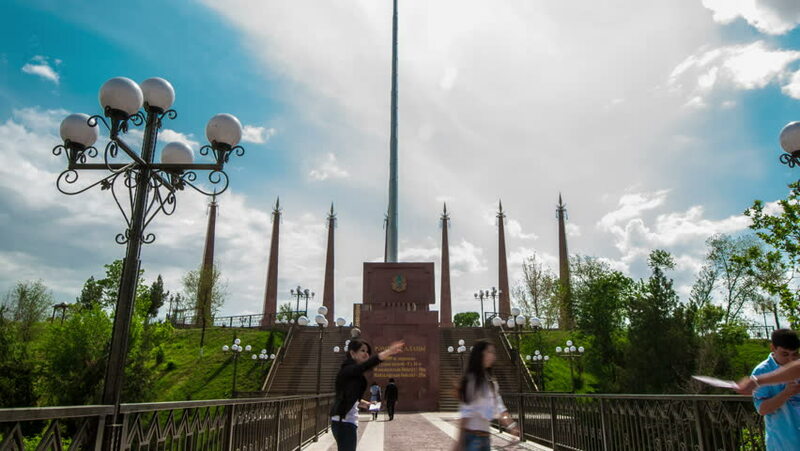 Shymkent, Kazakhstan - 10 july 2014: The camera moves forward to the flag of the Republic of Kazakhstan. 4K TimeLapse. 4k00:10Antennas warship. Shot in 4K (ultra-high definition (UHD)), so you can easily crop, rotate and zoom, without losing quality! Real time. 4k00:08Automatic sprinkler watering in the park and jogging man, Hong Kong. Color graded. Visit my portfolio for Cinelike D flat picture profile version.